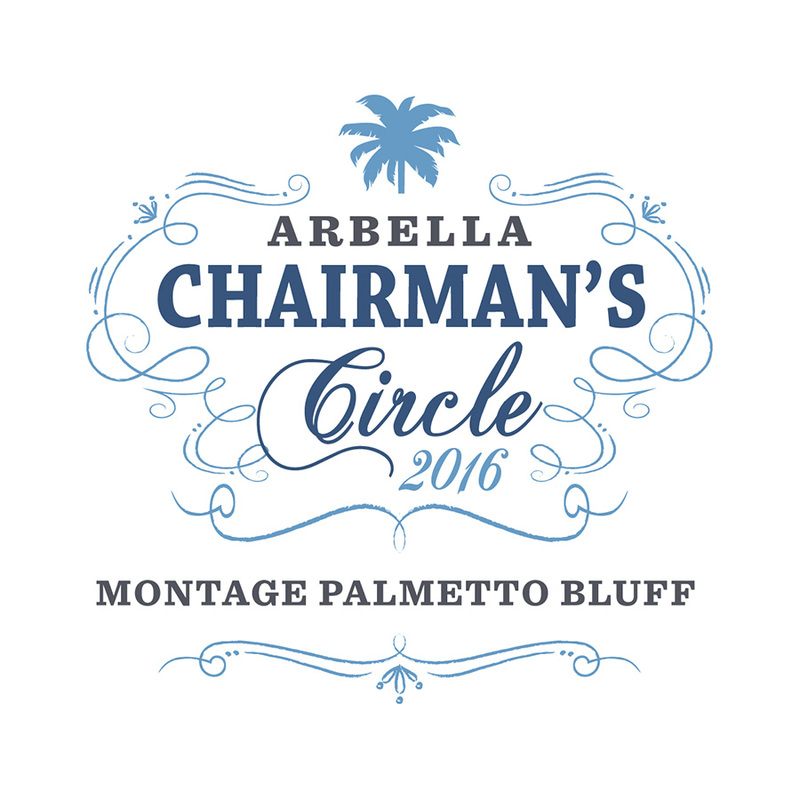 Arbella Insurance hosts an annual event for their top-performing independent insurance agents called the Chairman’s Circle Event. Agents and a guest are taken on a three-day trip to a luxury resort and attend a variety of fun relationship-building experiences. For this year’s event, the agents were flown to the Montage Palmetto Bluff in South Carolina. 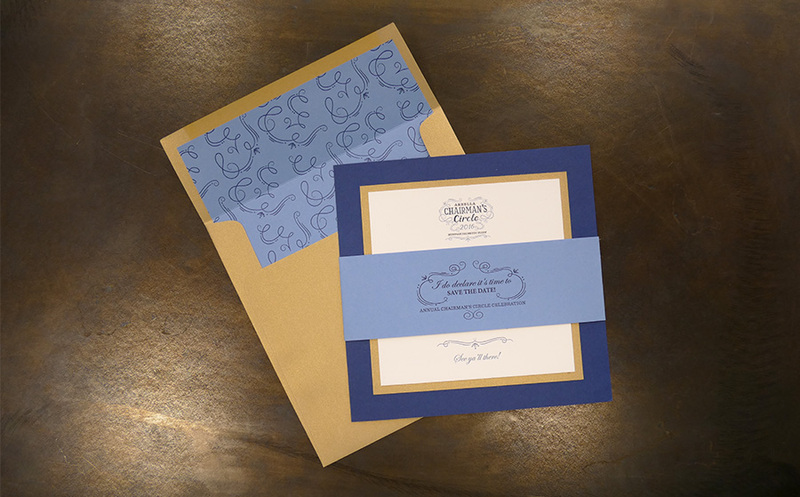 Roycroft Design was engaged to create the branding of the event. 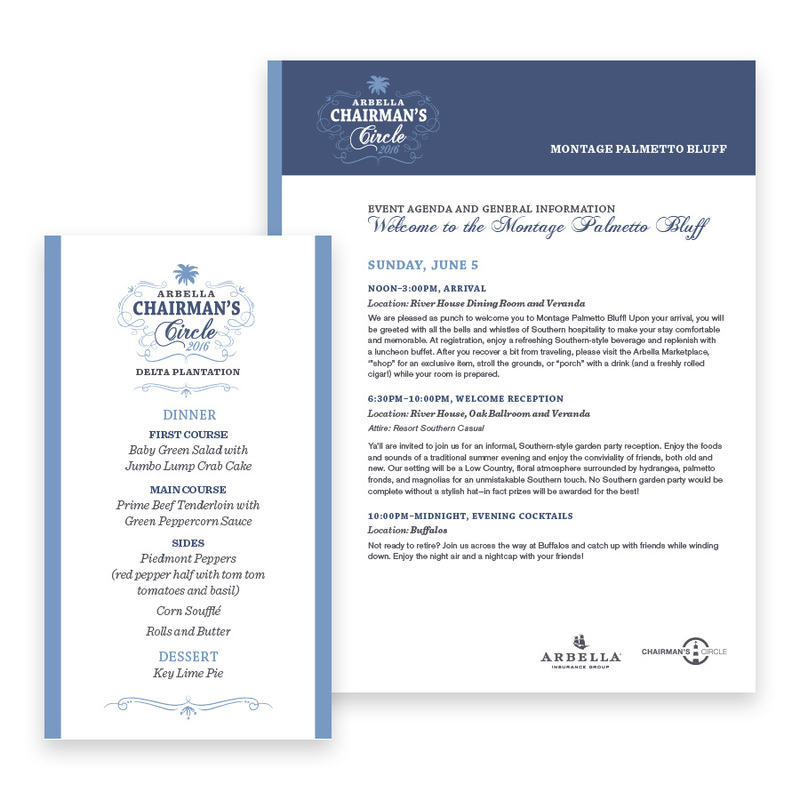 Our goal was to capture the Southern elegance of the resort and then create a brand that defined and supported the goal of the event—to make the agents feel appreciated and valued for their contributions. 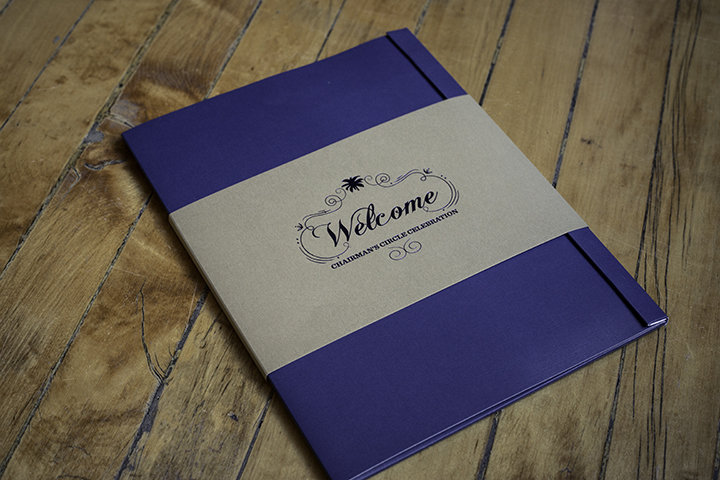 We started by developing the logo, color palette and fonts. 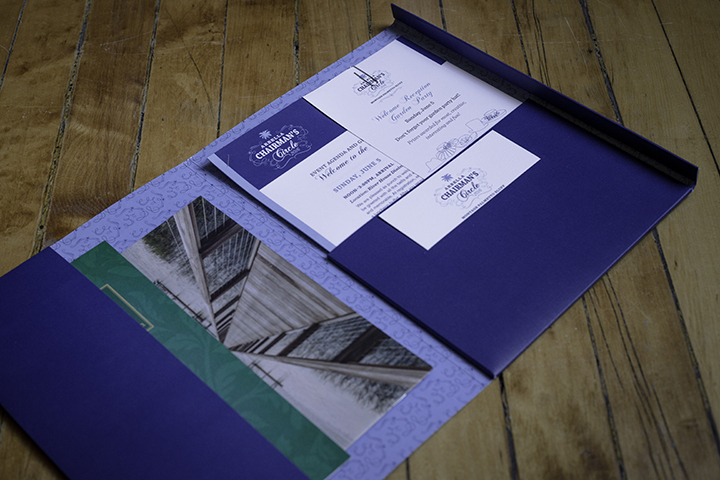 We were then tasked with implementing the brand into an event website, invitation, save the date, stationery, mailings, welcome folder and various other materials.